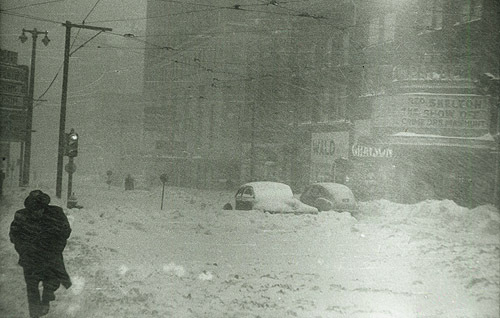 Stop by the Central Library between now and February 11th to see the exhibit on the famous 1947 blizzard. The display is on the 2nd floor near the Frank Zeidler Humanities Room and includes photographs, newspaper articles, and other mementos from the Library’s collections. It’s a Wonderful Life was playing at the 3,000 seat Alhambra Theater in Downtown on January 28th, 1947. Paperboys delivered The Milwaukee Journal after school. The front page carried the U.S. Weather Bureau (renamed National Weather Service in 1970) forecast of “an inch or so of snow” for Wednesday, January 29th. City of Milwaukee Department of Public Works (DPW) Bureau of Street Sanitation employees started work at 7:00 p.m. as a light snowfall began and prepared for late evening and overnight street sanding. The light snowfall ended about 2:45 a.m., which led sanitation supervisors to conclude that this was the forecasted inch of snow. They decided not to mount plows on garbage trucks and sent them on their morning ash (coal) and rubbish collection. It started to snow about 8:30 a.m. as people went to work and children walked to school. By 10:00 a.m., it was obviously a blizzard with thunder snow and wind gusting up to 60 m.p.h. After street sanding and ash and garbage pickup for 17 hours, DPW workers were sent home at Noon to rest and told to return for 10:00 p.m. snow plowing. Most wouldn’t be able to return to work that evening. 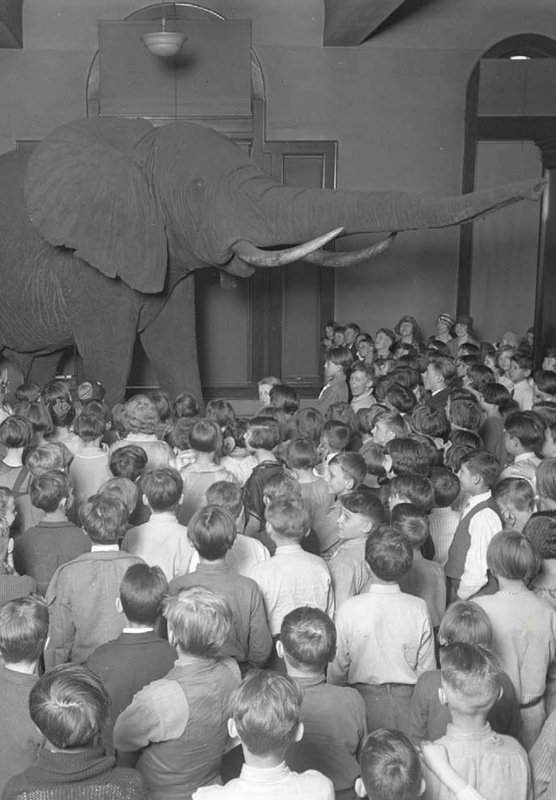 Sunday, April 10th at 3pm in the Centennial Hall of the Central Public Library, 733 N. 8th St. In the 1950s, Milwaukee’s labor movement and Socialist mayor seemed to embody a dominant liberal consensus that sought to expand the New Deal. 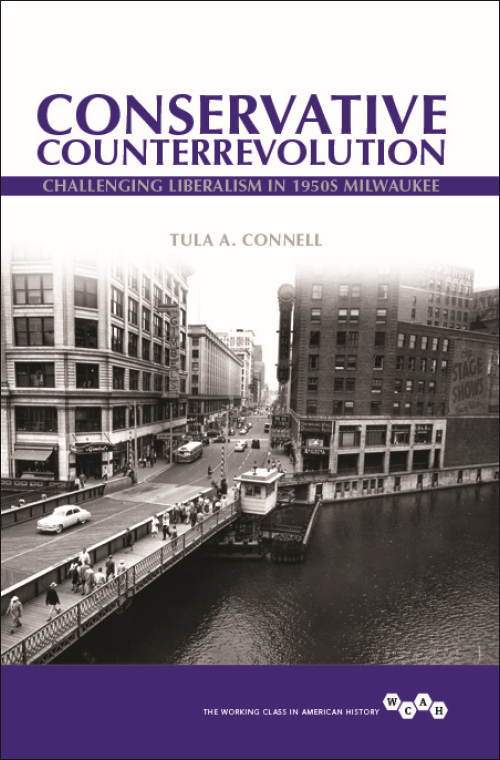 Based on her new book Conservative Counterrevolution: Challenging Liberalism in 1950s Milwaukee, Dr. Tula Connell will explore how business interests and political conservatives arose to undo that consensus, and how the resulting clash both shaped a city and helped redefine postwar American politics. A book signing sponsored by Boswell Book Company follows the event. Joanne Williams, moderator, host of MPTV’s Black Nouveau program. Mark your calendars for this free program and tour at the Central Library on Saturday, August 1st. A little known fact was that the Central Library building used to house the library and the museum before the new Milwaukee Public Museum was opened in 1963. Program starts at 2:00 p.m.
Tour starts around 2:30 p.m. Please RSVP, there are limited spots available. 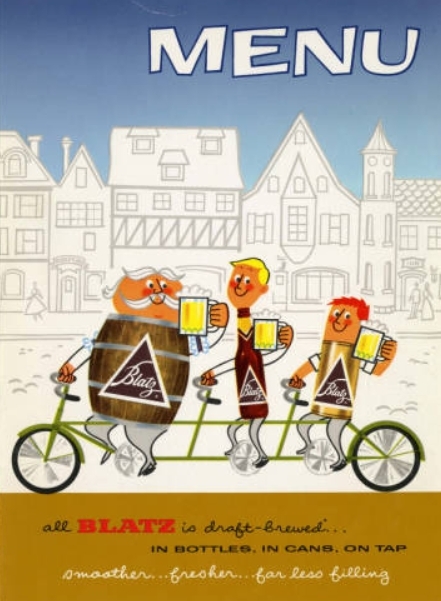 You can reserve online here or call 286-3011. Hope to see you there!